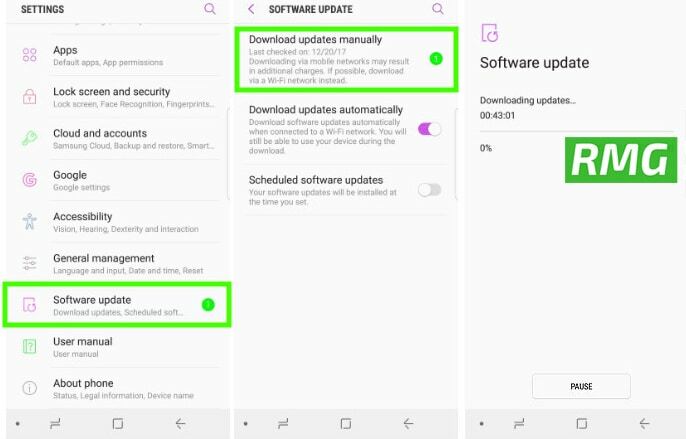 This is a very known thing that all the Manufacturers release their latest software updates via OTA (Over-the-air) and users get the notification about the latest updates. 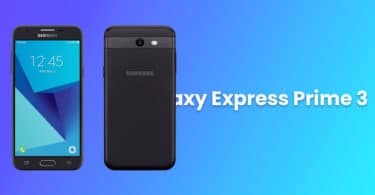 Samsung users can find the information about the latest software update inside settings and AT&T Galaxy Express Prime 3 is not the exception. Here we will share all the details about that.